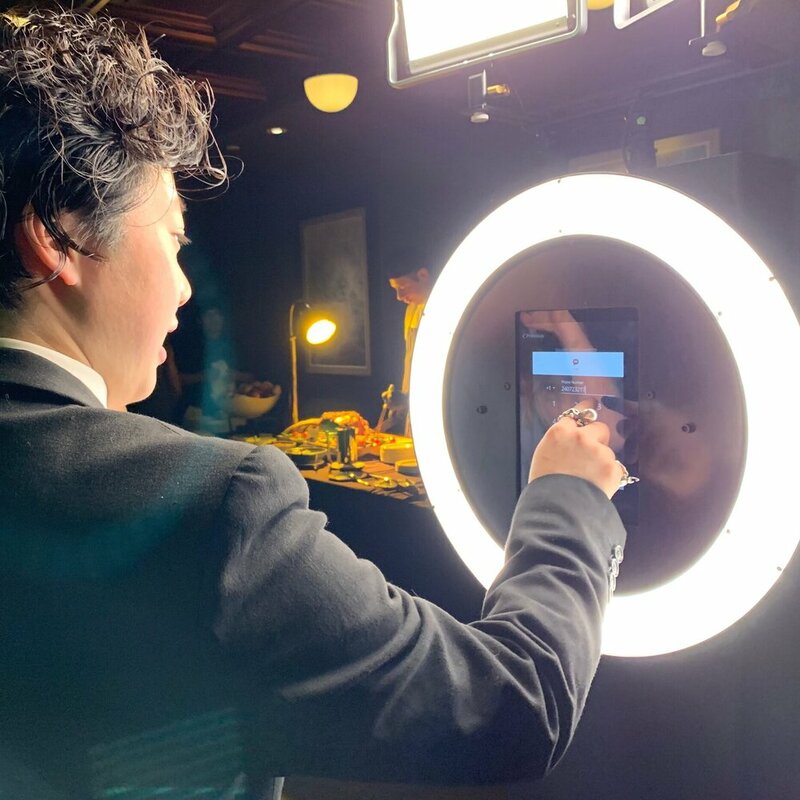 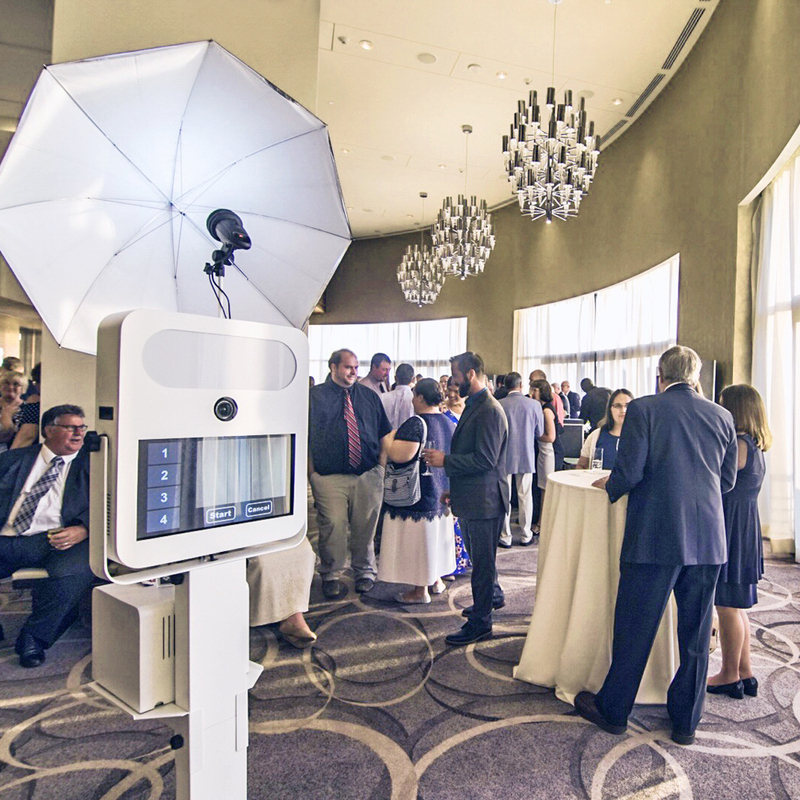 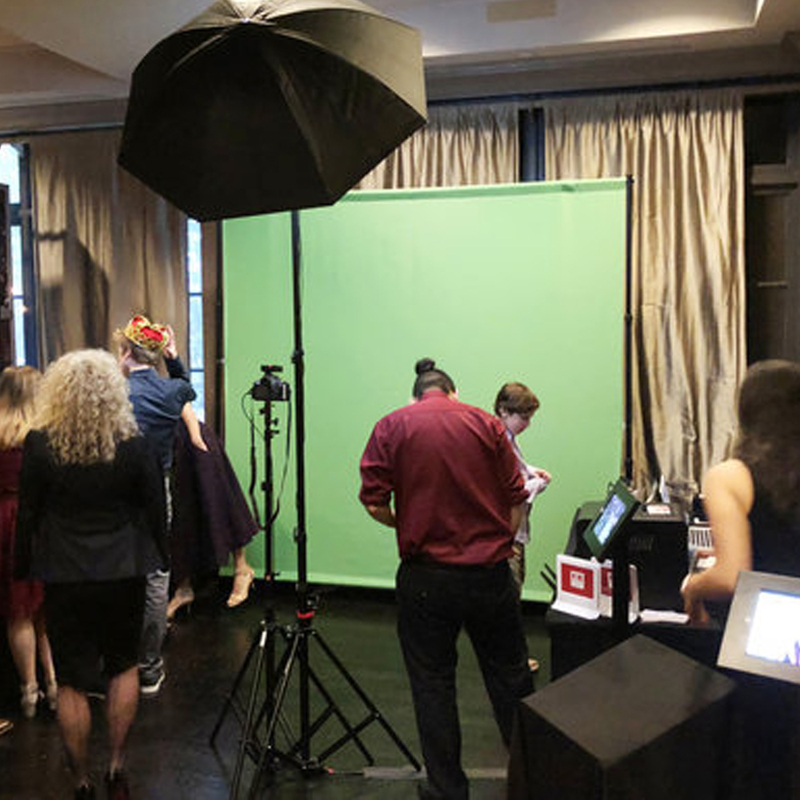 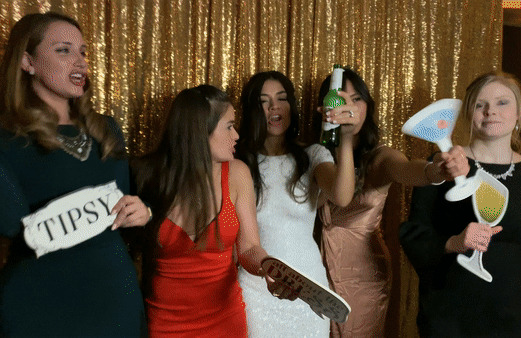 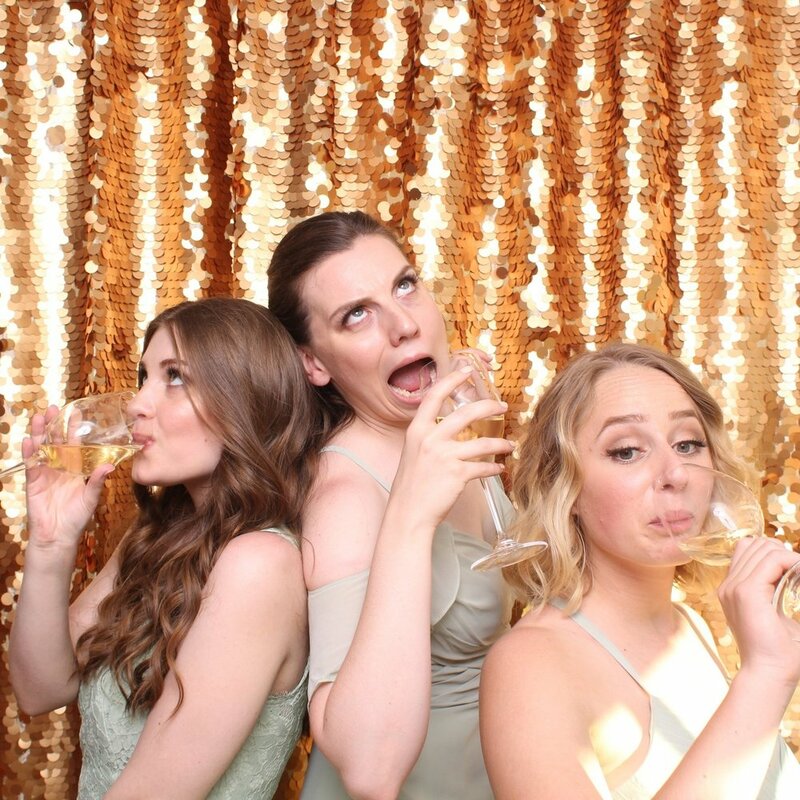 Every wedding needs a phenomenal photo booth and that's just what we provide! 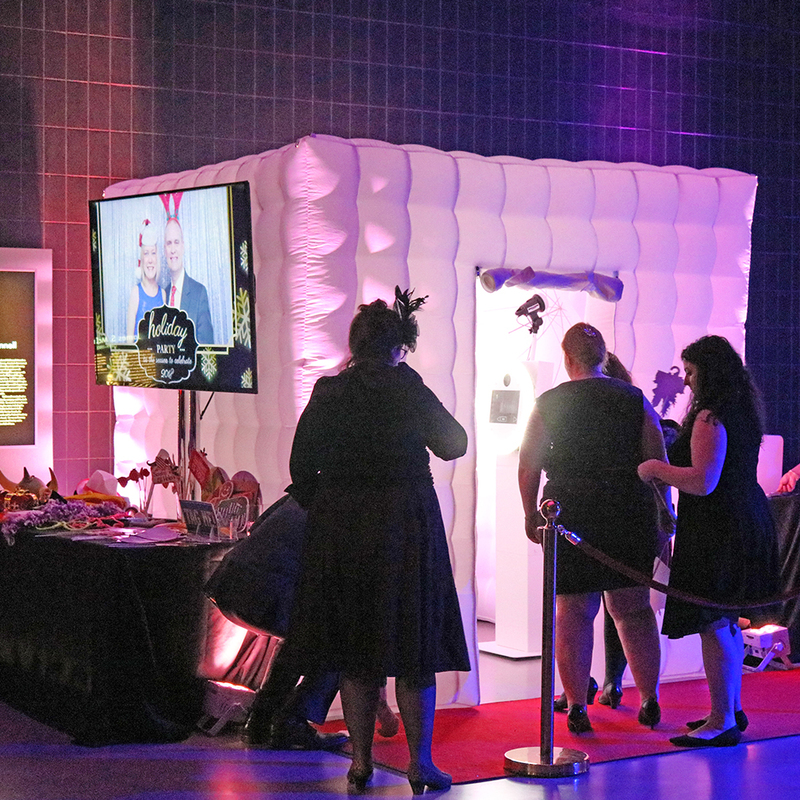 Choose your booth, backdrop, custom print template, and we'll provide you with endless memories of your biggest day. 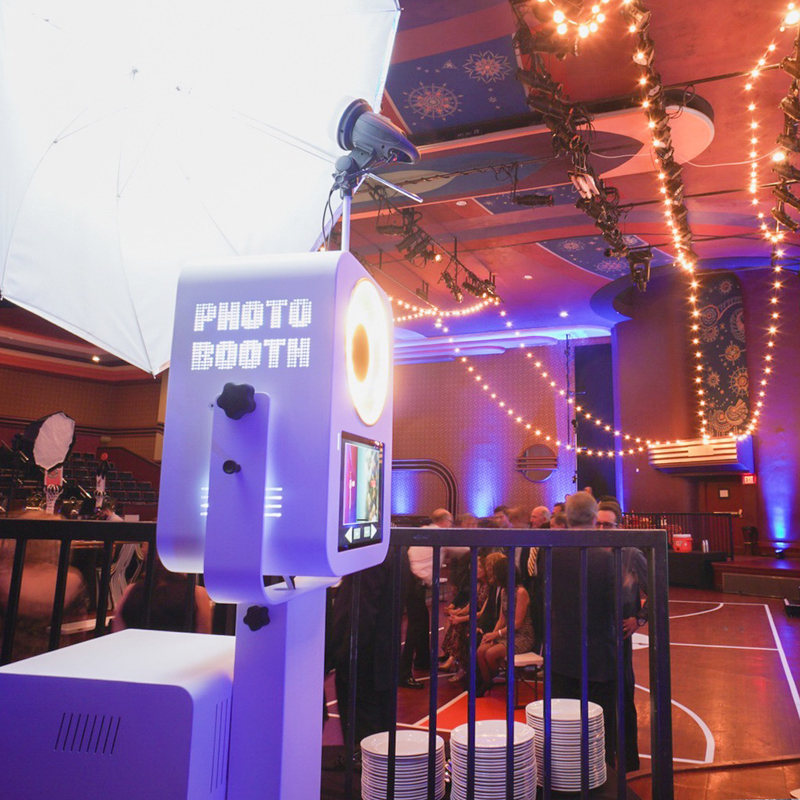 Unlimited prints, props, text & email messaging...no limits, just one incredible experience!